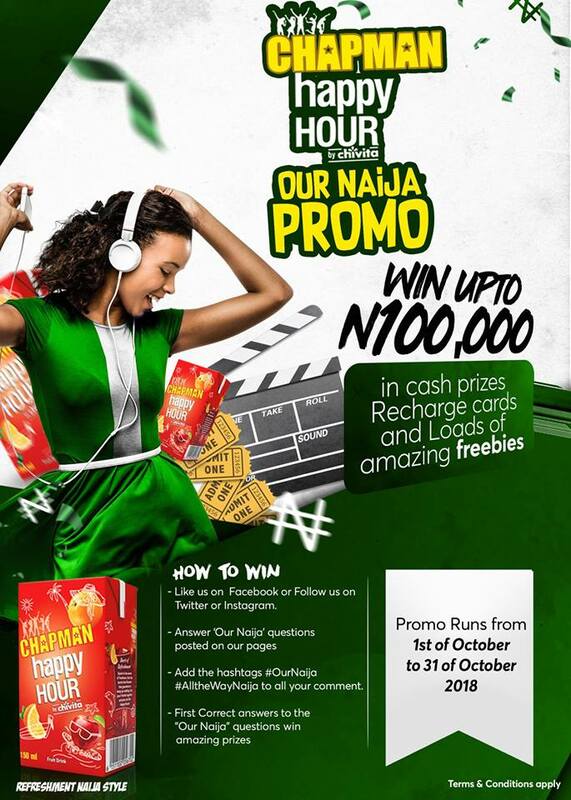 Win Up to N100,000 In Happy Hour "Our Naija Promo"
4. First Comment answers to the 'Our Naija' Questions win amazing prizes. Promo Runs from 1st October to 31st October, 2018.